Perfect for wire stripping, descaling and various other related applications. WiTech wire brush compatible. 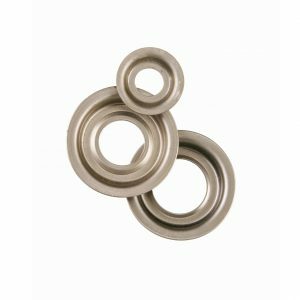 Available in 12″ Knotted and 4″ high density crimped. Felton recognizes that chemical cleaning is not environmentally responsible, and is against the law in many markets. The cleanest way to clean wire for production is to use wire brush technology. 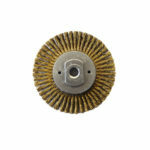 Our wire descaling brushes can be used on WiTech wire technology machines. 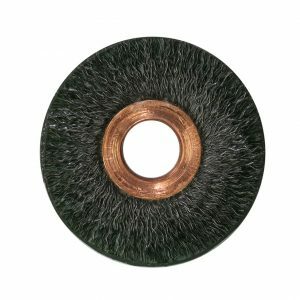 Fetlon’s wire descaling brush is perfect for wire stripping, descaling and various other related applications. 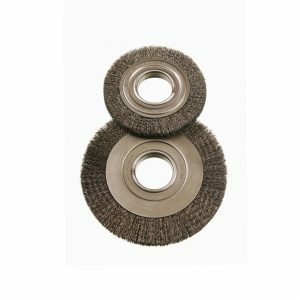 WiTech wire brush compatible. Available in 12″ Knotted and 4″ high density crimped. 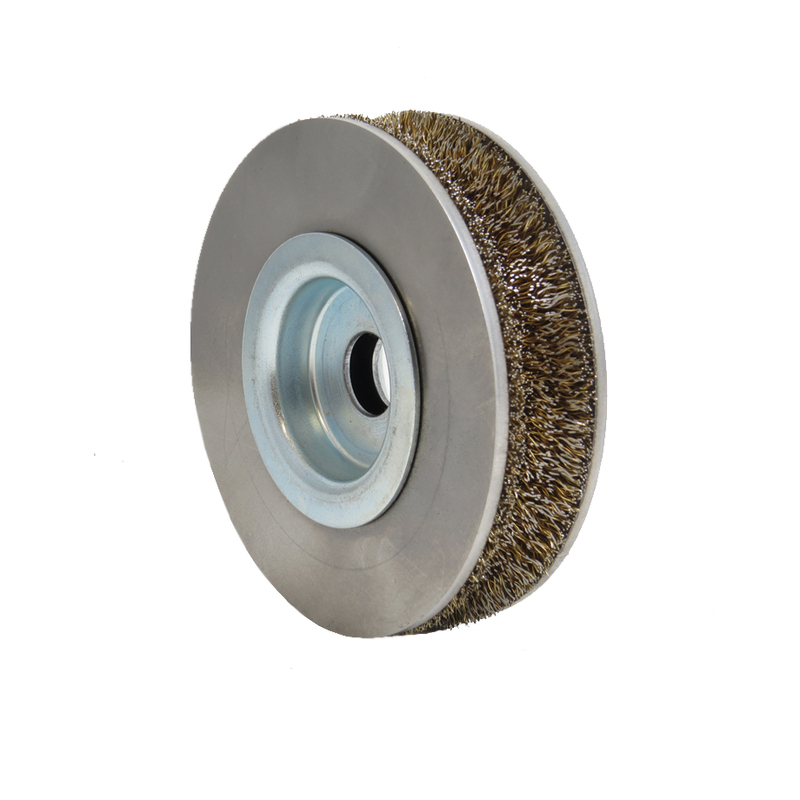 Our wire descaling brush can be used on WiTech wire technology machines. Felton Brushes recognizes that chemical cleaning is not environmentally responsible, and is against the law in many markets. The cleanest way to clean wire for production is to use wire brush technology.